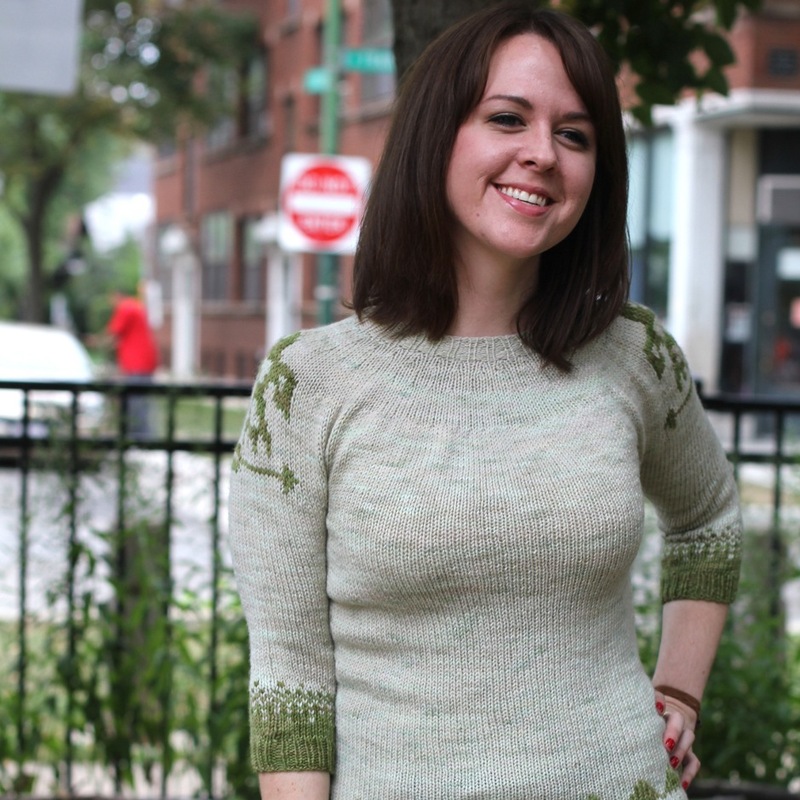 masi|knits is once again proud to provide yarn support for Holla Knits new Fall collection. 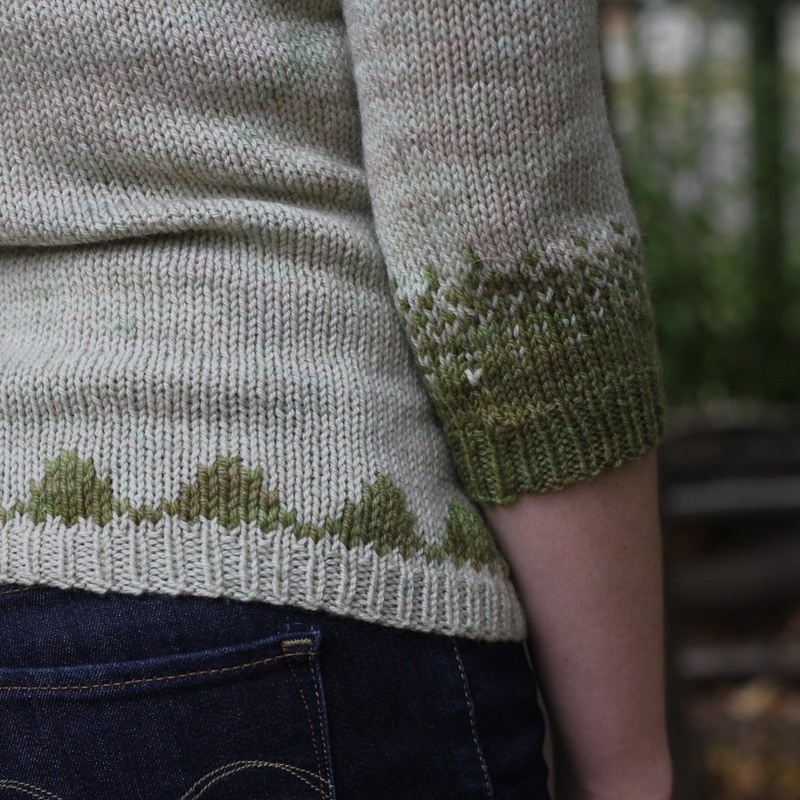 This fall, check out the beautiful colorwork in Rolling Thunder. Nantucket's colors range from soft muted greys to deep semi-solids evocative of New England's seascape. 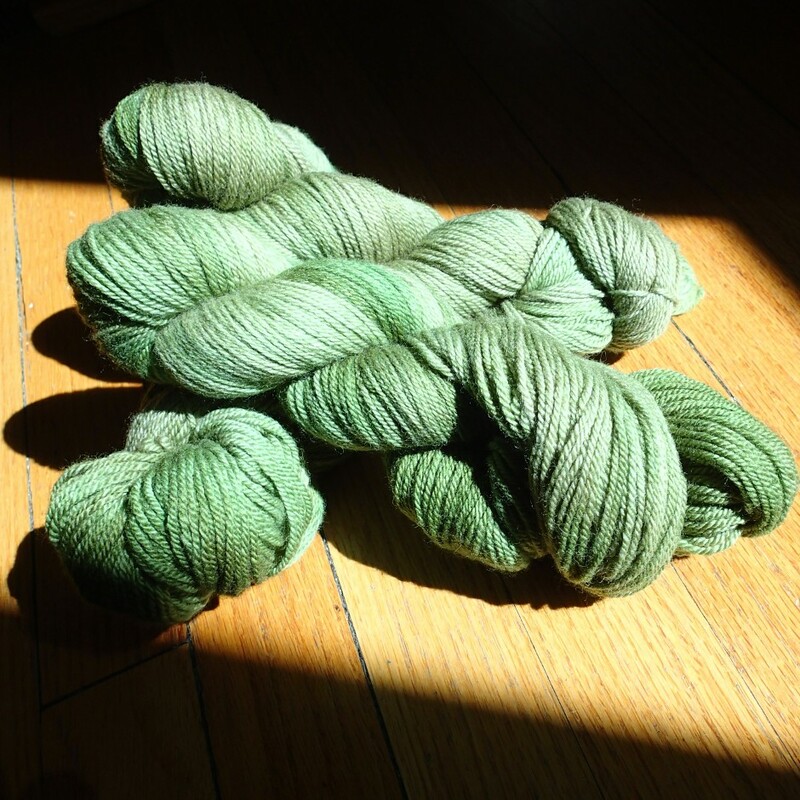 The base for this line is 100% organic merino wool 3-ply yarn with a medium twist. 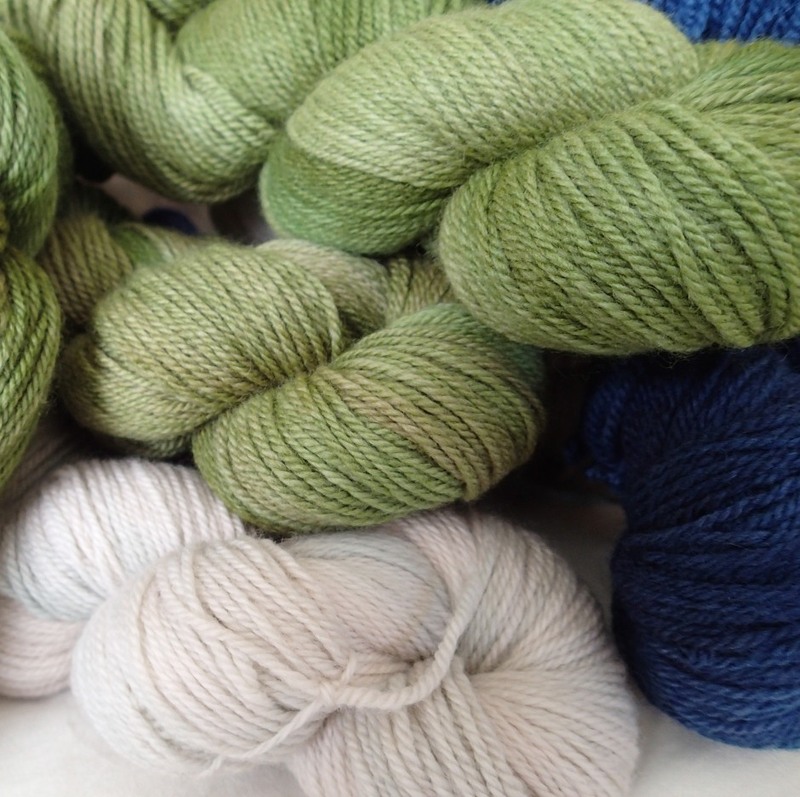 This versatile yarn is scrumptiously soft and drapes beautifully, especially when knit up with slightly larger needles. 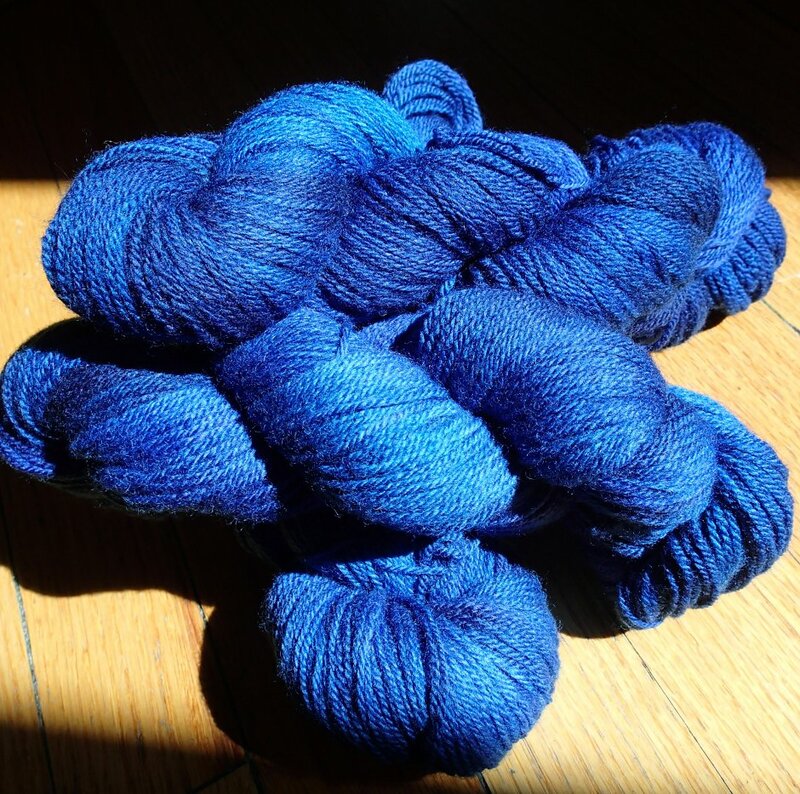 These yarns are dyed in very small batches, please specify when ordering if you need multiple skeins from the same dye lot.